An essential tool in every workshop or garage. 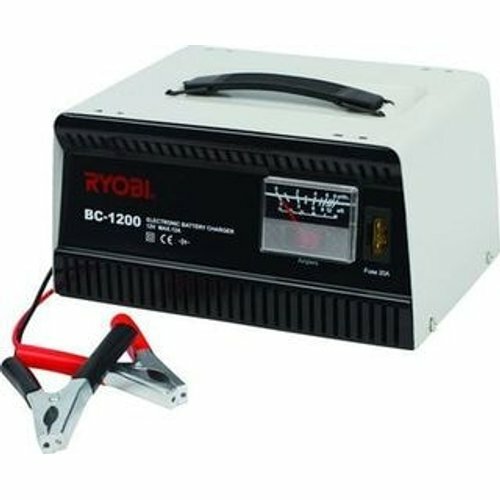 Designed to fully charge any lead acid motorcycle or car battery. The unique functionality of the charger protects gainst polarity inversion, overcharging and short circuits ensuring a longer battery life. The easy to read analogue gauge conveniently displays the level of charge.